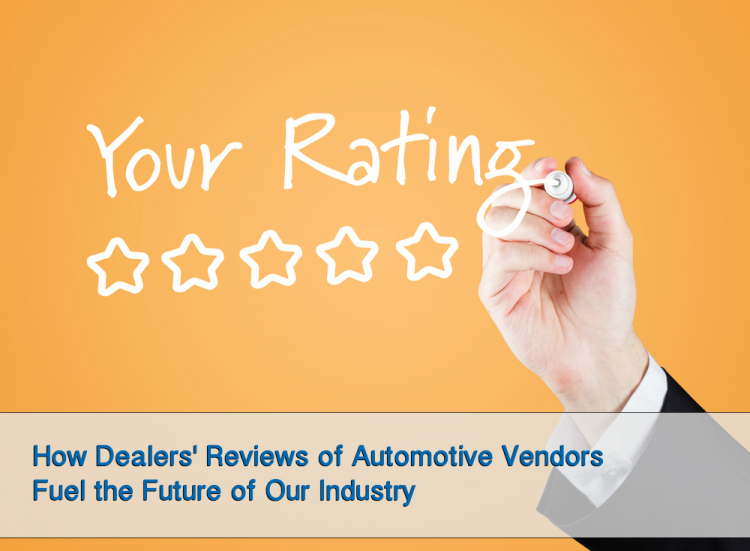 Dealers: Sales Got You Down? Get Out of Town! When the rowdy frat boys of Animal House fell upon hard times they needed something to take their minds off a bad situation. Road trip! With J.D. Power reporting June SAAR to be the weakest first half since 2014, dealers need to rethink their second half. 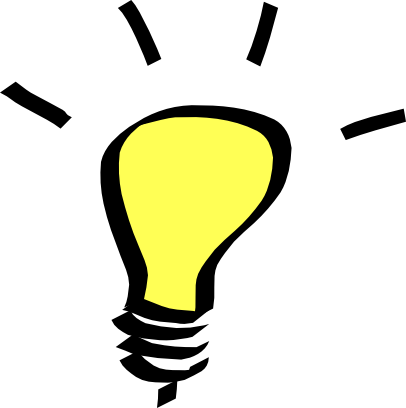 Get some fresh ideas, implement new concepts, network like mad, and work closer with your vendors. Here’s a list of events and conferences to consider (in order of upcoming dates) or you can visit www.vendorDBauto.com and search CONFERENCE. Rally, my dealer friends! The NADA new-vehicle sales forecast remains unchanged at 17.1 million for 2017. Remember! It wasn’t over when the Germans bombed Pearl Harbor. For three days in the middle of October in the far reaches of the Bellagio Hotel and Casino in Las Vegas – the Conference Center – nearly a thousand of the auto retail industry’s more savvy dealers and thought leaders assembled to attend the industry’s most progressive dealer executive event – the 7th Annual DrivingSales Executive Summit. During this brief and exhausting period were Keynote Addresses from global business leaders, Breakout Sessions presented with industry thought leaders, panel discussion, a Best Idea Contest, and the Innovation Cup. And for the second year there was the AutoVentures Summit. 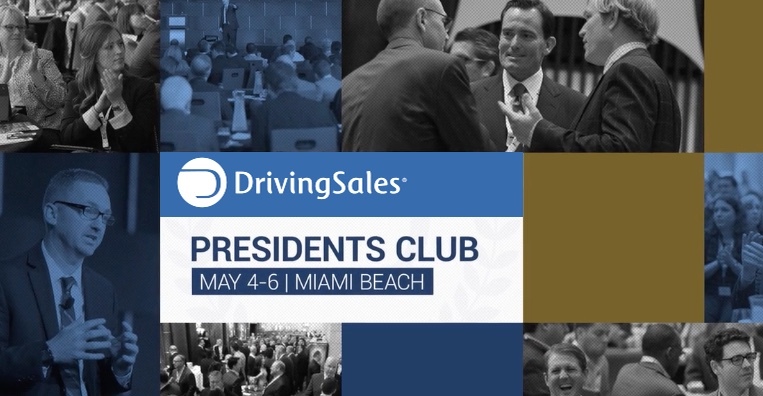 If there’s one industry event that I really look forward to each year, it is the DrivingSales Presidents Club Event. Why? 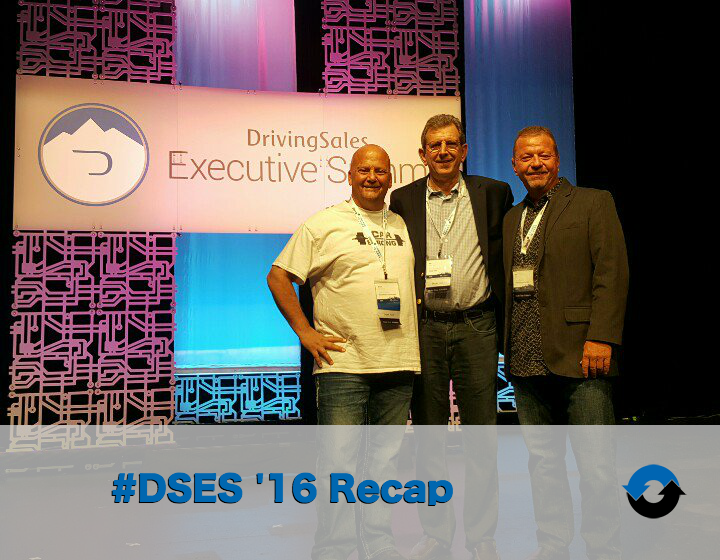 …several reasons, but mostly due to the great content presented by a selection of high caliber presenters. The set-up makes for a more intimate experience, a real opportunity to absorb some of the latest statistics, best practices and how to apply them. You’re not running around the halls from room to room, missing half of a presentation because somehow got yourself stuck in a never-ending conversation. In previous years, the DrivingSales Presidents Club (PClub) event has been in the heart of New York City. For me, that’s a semi-quick train ride from Baltimore/Washington to Grand Central. Who doesn’t appreciate staying here on the East Coast and experiencing the energy of New York City from time to time?